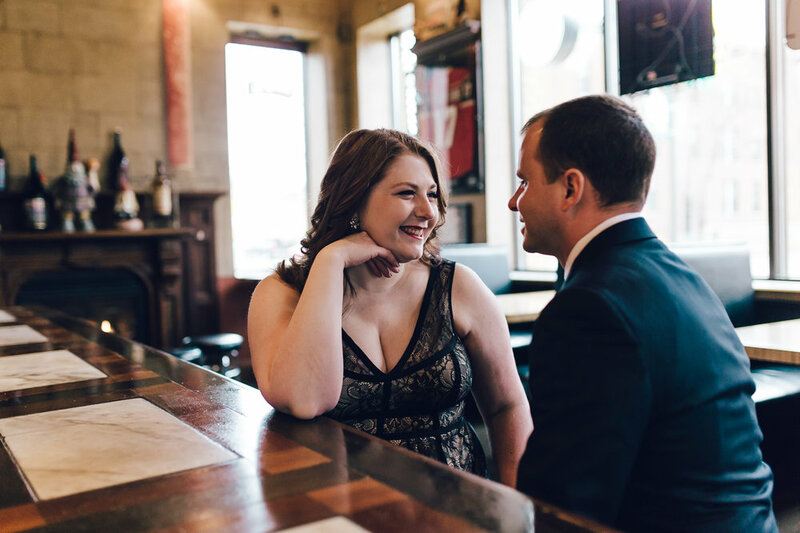 A few of my favorites from an engagement session yesterday at The Happy Gnome in St. Paul. It was so much fun working with Carrie & Garrett! Having the opportunity to shoot their engagement photo's at the very same place they met made the experience truly memorable and unique! Also, a shoutout to the staff at The Happy Gnome for their warm hospitality! Sharing a few snaps from our family trip to the beautiful Ice Castles exhibit in Stillwater, MN today. The acre-sized winter wonderland is crafted by hand, using icicles and water. It resembles organic formations found in nature, like frozen waterfalls, glaciers or ice caves. It’s an amazing place to visit and I highly recommend it. Be sure to bring your camera!